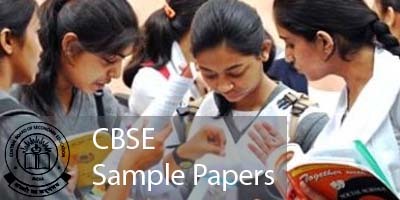 Solved CBSE Sample Papers for Class IX in Maths are designed as per the latest CBSE guidelines, syllabus and blueprint. Three Solved Papers are given below with answers. 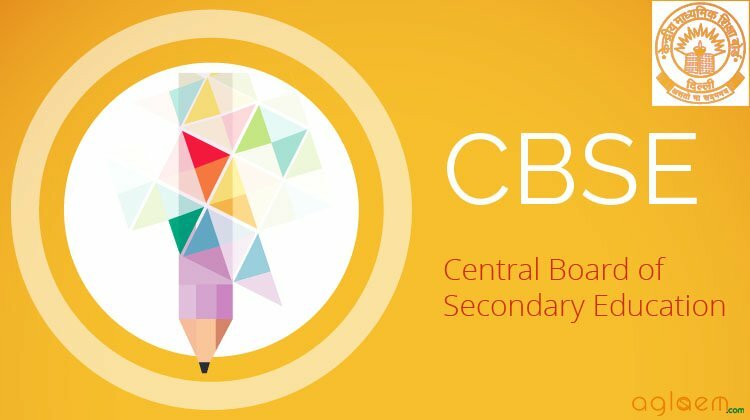 CBSE Solved Sample Papers for Class 10 for Term 2 are given below.